Business’ who train their IT staff and help them achieve certification in Cisco will have peace of mind that, not only will their network function better and avoid expensive downtime or expensive call out time, but also their network will be more secure and less vulnerable to costly cyber-attacks. If you are considering starting a career as a network engineer then knowing how to install, configure and maintain Cisco networking devices is acknowledged as an industry prerequisite since Cisco devices are found in most networks around the world from the smallest networks to the largest networks, from the simplest networks to the very complex like the internet. The entry certification expected of any network engineer to achieve is the Cisco CCNA Routing & Switching, this qualification opens the doors to other areas of networking such as security, advanced routing & switching, cloud computing and collaboration (Voice & Video). 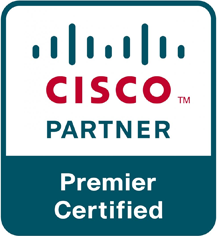 Cisco certifications are valid the world over and more importantly studying for your Cisco certification at Commsupport will give you an advantage over your competition by arming you with additional knowledge and skills in fault finding, network design and building complex scenarios. 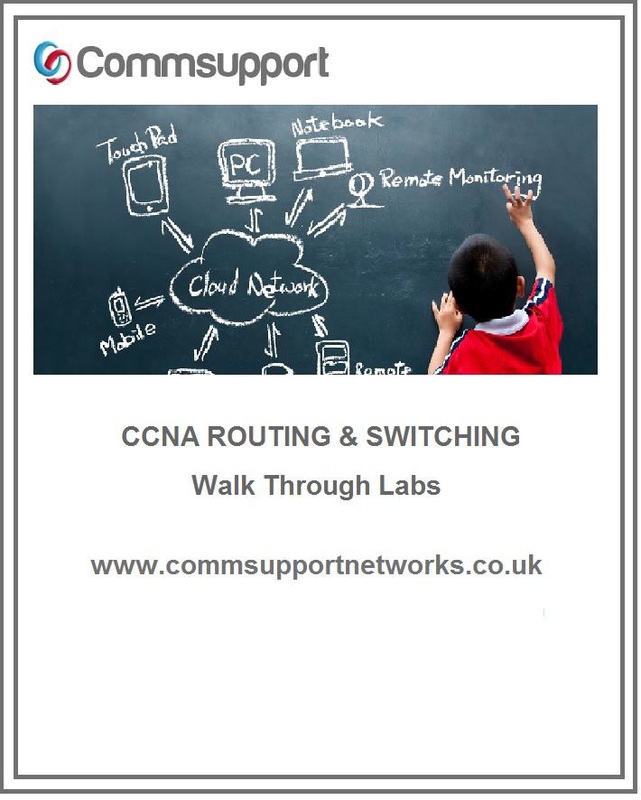 At Commsupport we can offer training on Cisco technologies ranging from the CCNA Route & Switching, CCNA Security, CCNA Collaboration and Professional level certifications such as the CCNP Routing & Switching and Security courses. All our courses are taught be industry experts that have been in the field and will have first-hand knowledge of networking.